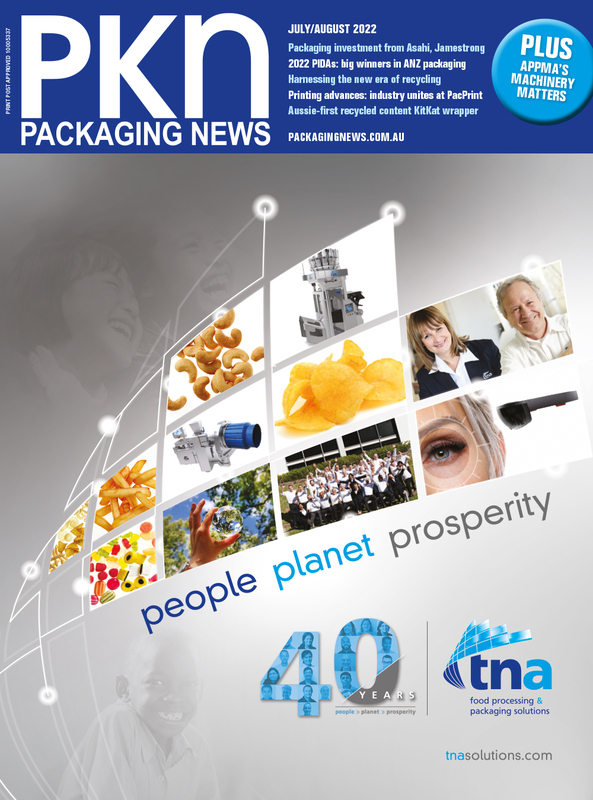 Andrew Macaulay, CEO of the Printing Industries Association of Australia (PIAA), which also represents the packaging industry, has described the budget as great news for small business, particularly the skills training package. “The instant asset write-off increase, and more importantly making it repeatable, is fantastic news. Increasing the threshold will allow a substantial portion of the industry to access it. It’s a real benefit,” he said.